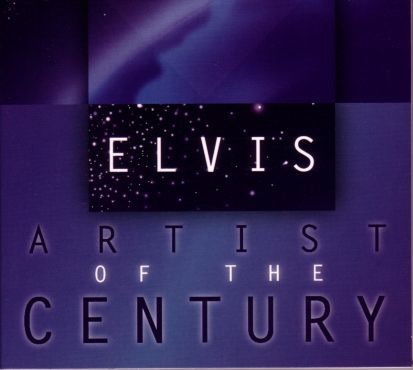 Comments: Issued in 1998 to promote the Elvis Presley collection of the same name. In excellent condition. Never played.